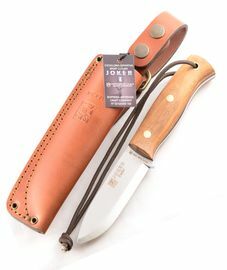 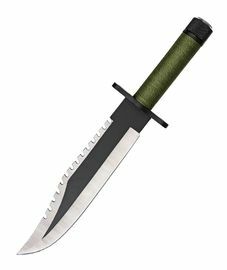 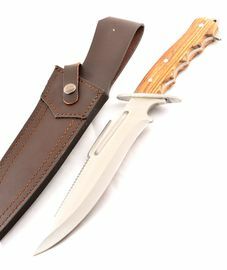 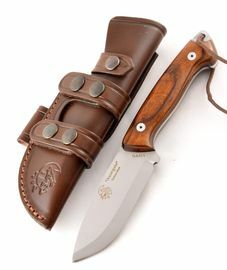 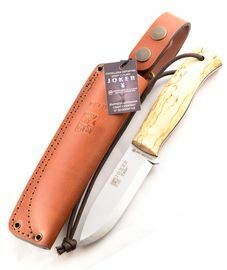 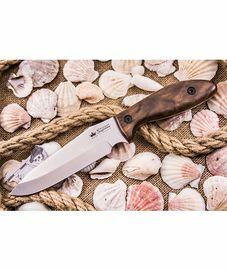 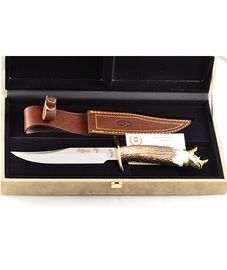 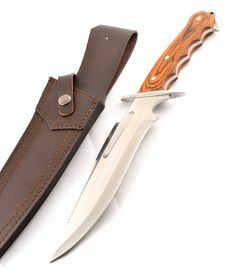 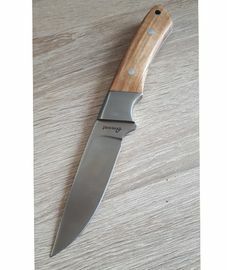 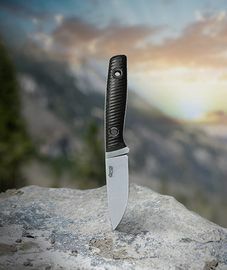 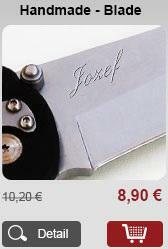 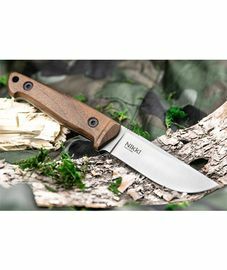 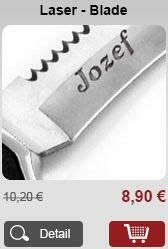 Hunting knives and jaeger knives are aimed not only for experienced hunters and jaegers, but also for common people, who like to spend their free time in nature. 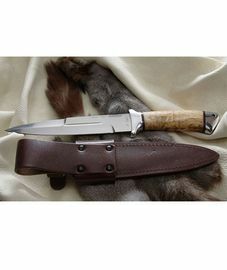 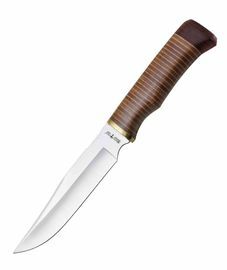 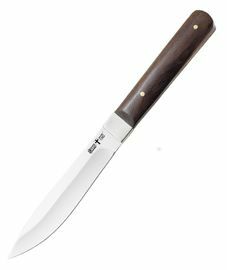 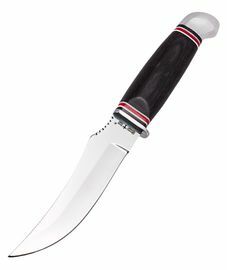 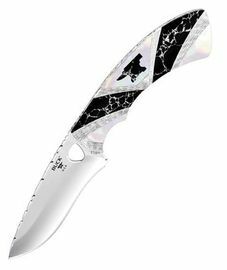 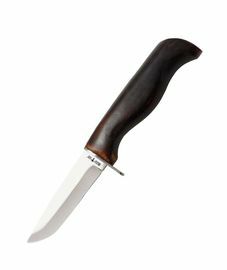 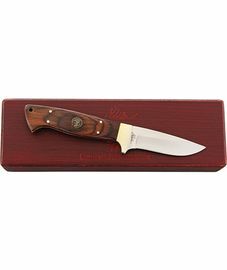 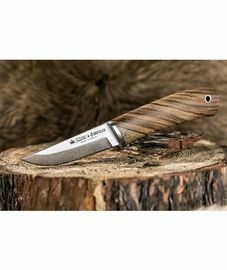 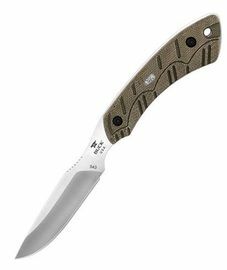 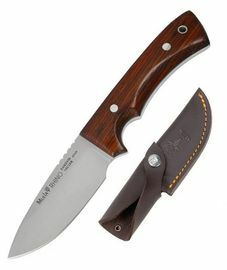 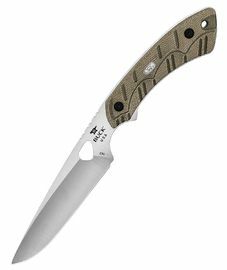 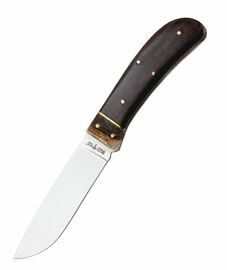 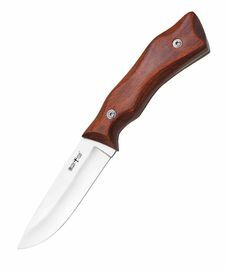 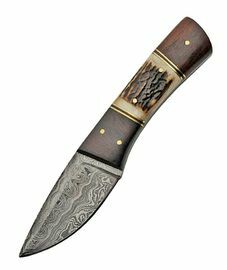 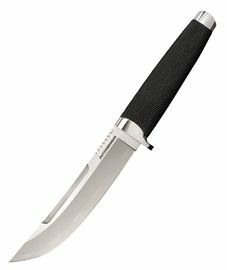 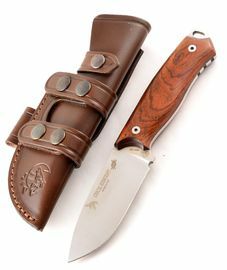 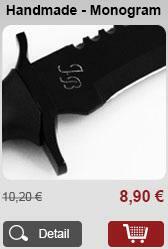 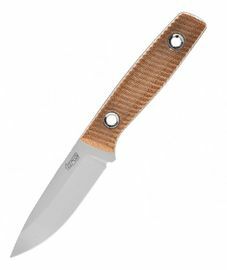 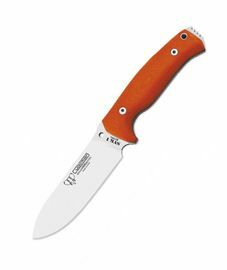 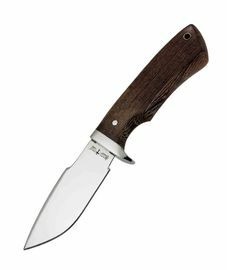 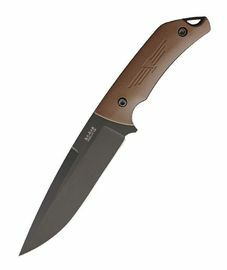 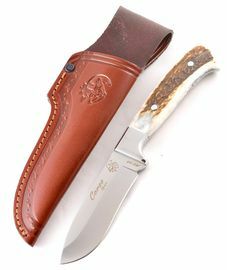 The hunting knives have usually a more robust, durable blade, which is highly resistible towards wear-off. 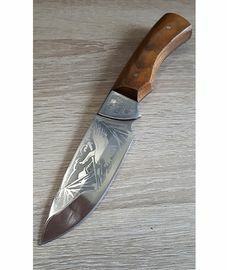 The knives are made from various material variations. 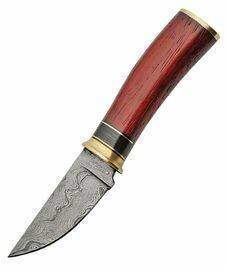 Wood of various types, horn, bone and skin are usually used for the handles, materials which are elegant and function excellently. 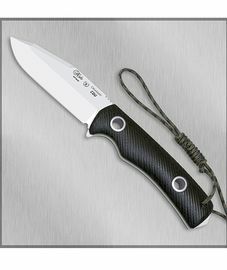 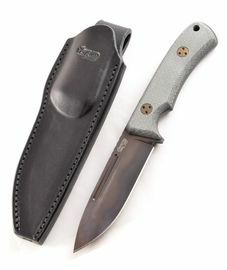 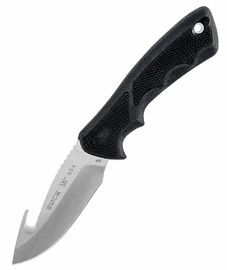 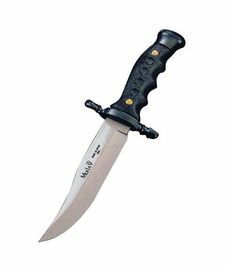 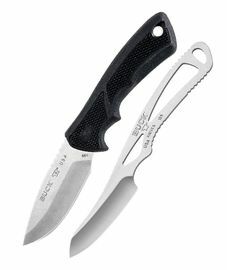 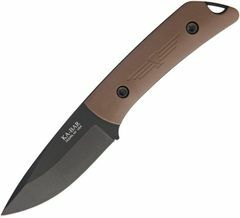 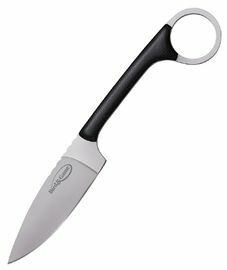 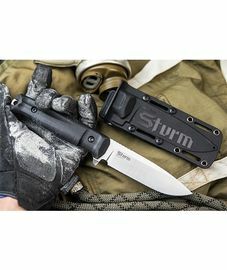 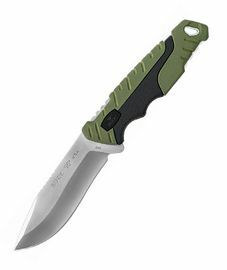 At present, rubber and plastic are used more often for hunting knives and jaeger knives, which are more durable, ergonomically shaped, through which they secure a more safe manipulation. 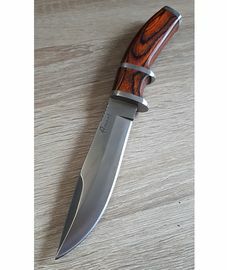 Hunting knives don’t have to serve only as a practical and useful helper in nature, but they can also be a beautiful design accessory for every man and woman, they are also suitable as an original gift for all occasions.